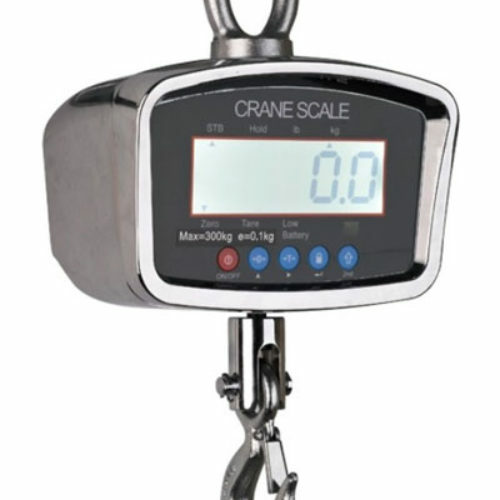 Western’s Crane Scales are renowned for safety and dependability in industrial applications. Electronically, no other scale compares with its technology and versatility because of the unrivaled accuracy, resolution, and stability provided from its advanced electronics. The large high alphanumeric liquid crystal display with LED backlighting is easily read from a distance. 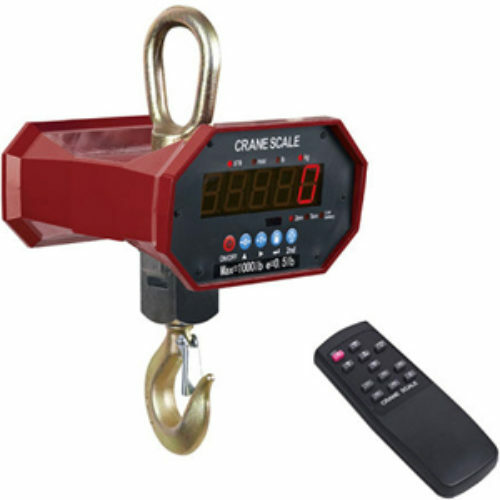 All our crane scales are ingeniously designed due to their utilization of a special alloy steel beam that translate force into pounds, resulting in applied loads being indicated instantly. Our protective finish coats the scale via baked on powder paint making the scale resistant to chips, scratches, rust, and corrosion, thus reducing friction and wear. 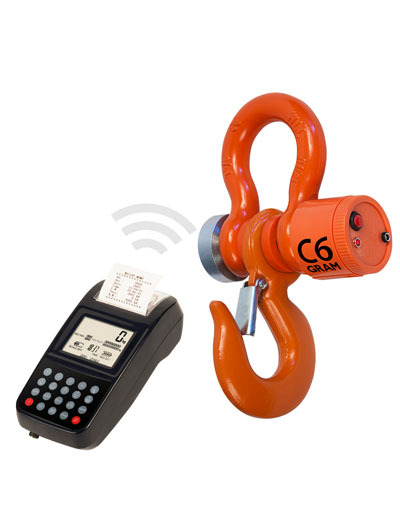 Digital calibration and self-diagnostic circuitry allow simple and cost-effective maintenance. 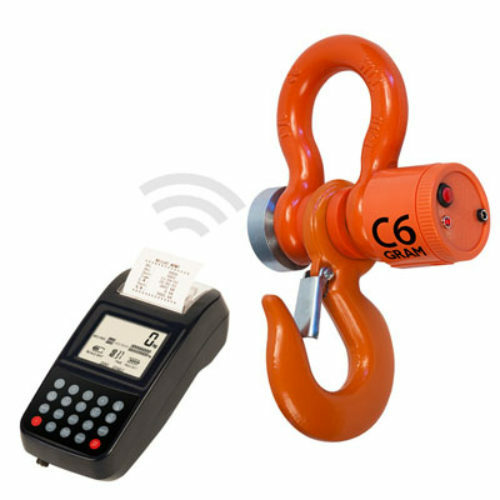 Moreover, the Western Crane Scale is ideal for heavy duty applications in severe environments and is available in low, intermediate, and high range models from 100 kg to 30 tons. 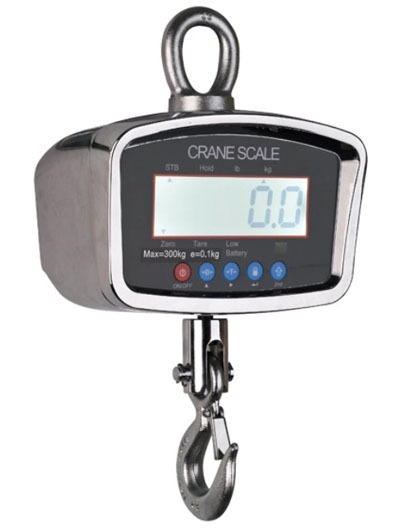 Our scales are serviceable and backed by a full one-year warranty.